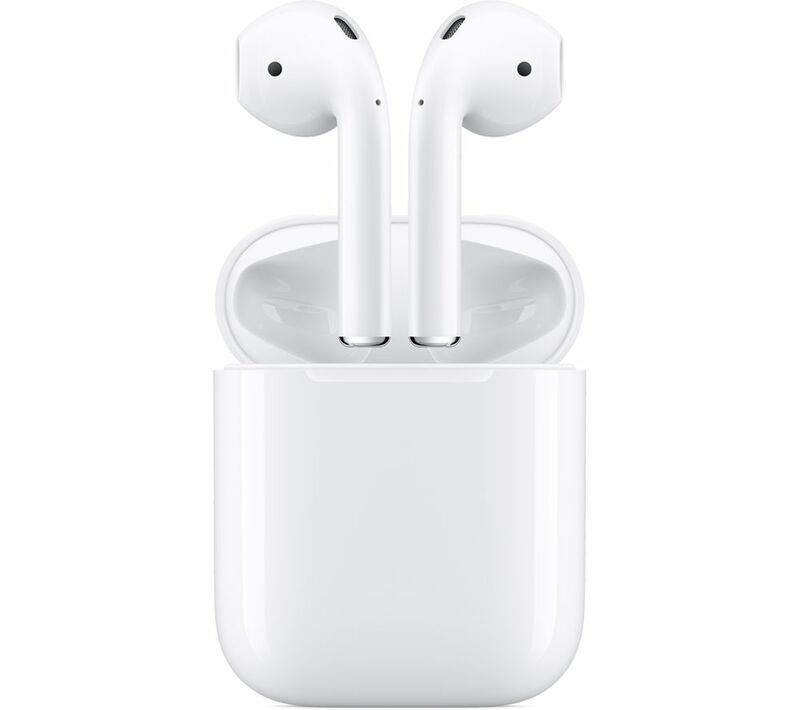 Apple AirPods with Charging Case (2nd generation) give you hands free control thanks to built-in Siri, Apple's voice assistant. Just say “Hey Siri” to skip tracks, turn up the volume, make a phone call or even ask for directions. You can also fast forward through songs and podcasts with a quick double tap. They're easy to use and great to listen to.